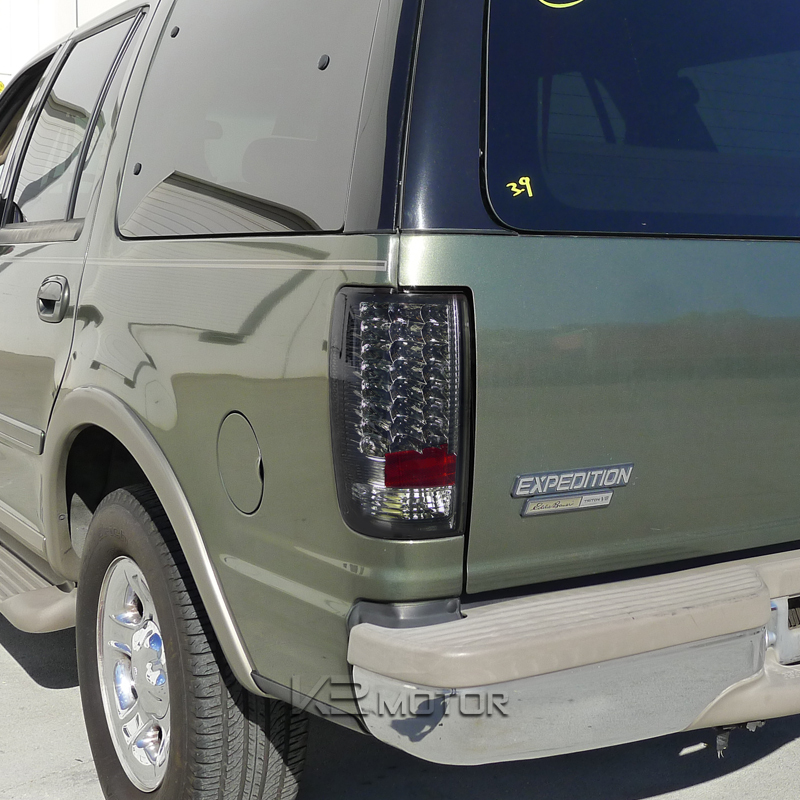 Enjoy FREE SHIPPING on 1997-2002 Ford Expedition LED Smoked Tail Light and many other special offers we have available for you! 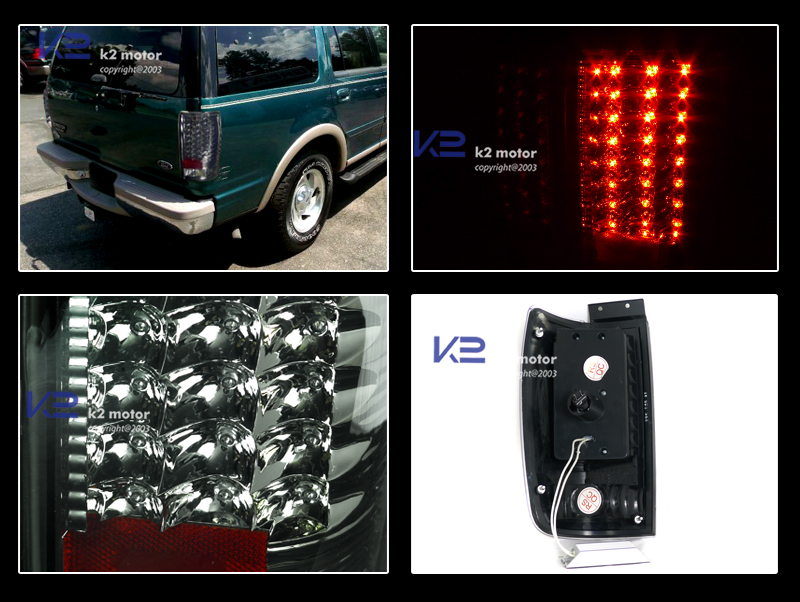 Brand New 1997-2002 Ford Expedition LED Smoked Tail Light. 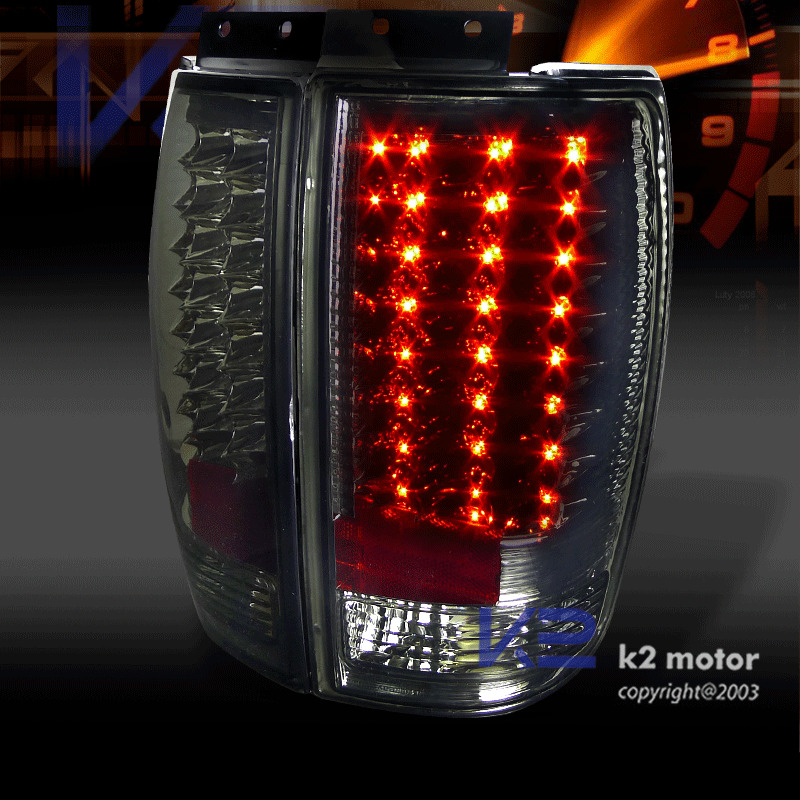 Add the finishing touches to your car with our line of brilliant LED tail lights for your vehicle. LEDs (Light Emitting Diodes) give off a powerful light that is brighter, more efficient, and longer lasting than the standard light bulb. LED tail lights provide an upgrade in safer lighting while providing the latest euro look for your car.